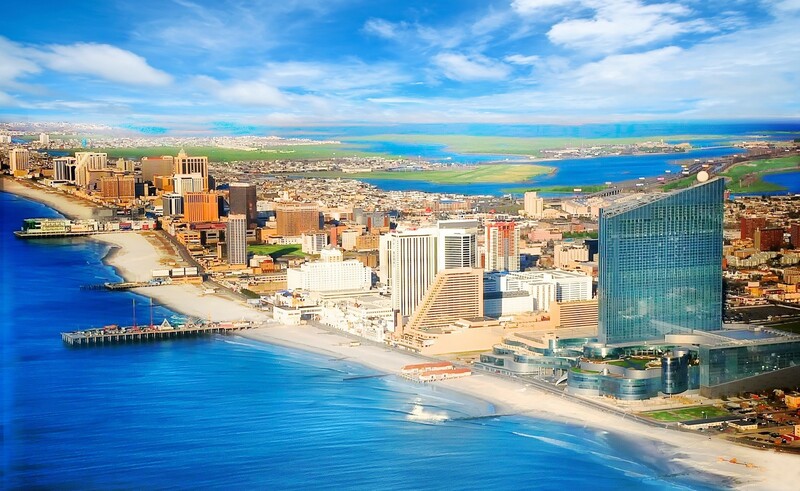 Get from Manhattan to the Atlantic City casinos, door to door in under an hour. 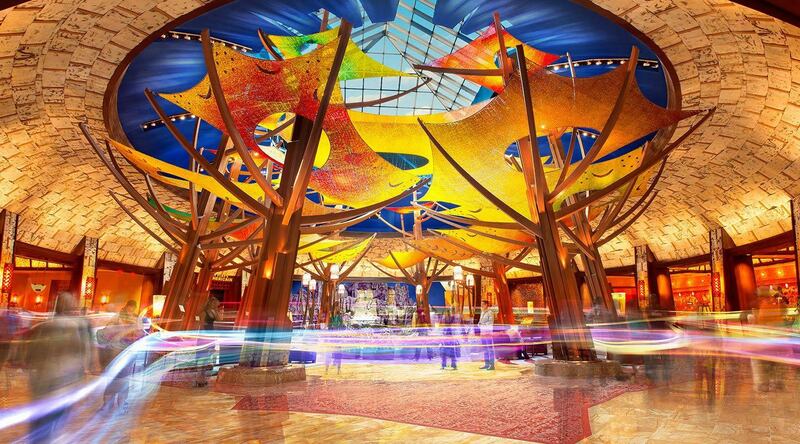 Your plans just got a whole lot better as you make an unforgettable entrance to casino rooftops. Avoid evening highway drives and return traffic at all costs - fly from Manhattan straight to the casinos, door to door in under an hour. If you plan on returning after midnight, don't forget to book your return before you depart. Permission often required for hotel/casino landings. Fly between Manhattan and Atlantic City or Mohegan Sun at a time of your choosing in your own helicopter. Sell unused seats for BLADE credits. Book a seat on an existing flight.